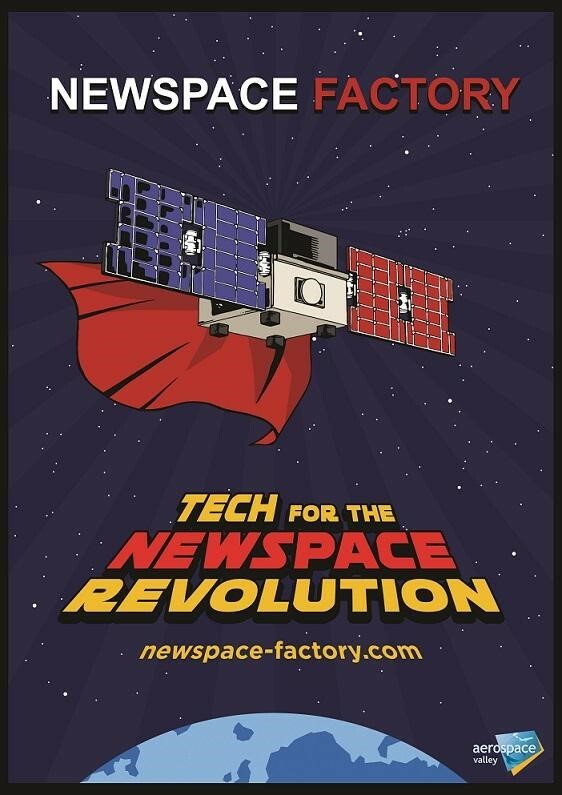 TRAD is proud to be part of the Newspace Factory story. The ten French space companies forming Newspace Factory have all in common the goal to bring together their strengths and experiences to propose a unique industrial capacity to the Newspace revolution. The website www.newspace-factory.com presents the products and services of those 10 companies (Anywaves, Callisto, Comat, CS, ECA Group, Erems, Mecano ID, Nexeya, Syntony, TRAD). They are called the Space Enablers. TRAD will be present with Newspace Factory to Paris Space Week tradeshow, to be held in Museum of Air and Space at Paris-Le Bourget, on the 2nd and 3rd of April 2019.